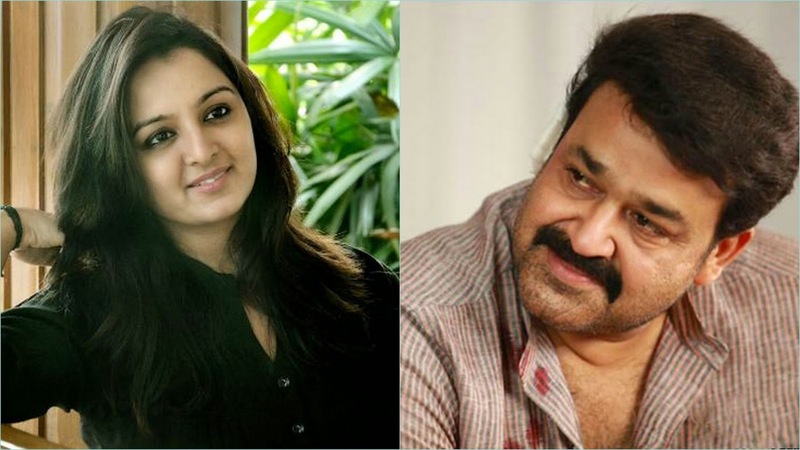 After the long gap of 16 years Mohanlal is sharing screen space with Manju. The last film they have worked together was 'Kanmadam' in 1998. The untitled movie is produced under the banner of Aashirwad films. According to the sources the movie will start rolling by November 1st . The story is done by yesteryear Actor Raveendran and the script by Ranjan Pramod while Sameer Thahir handles the Cinematography. The music composition done Vidyasagar-Rafeeq Ahamed team.